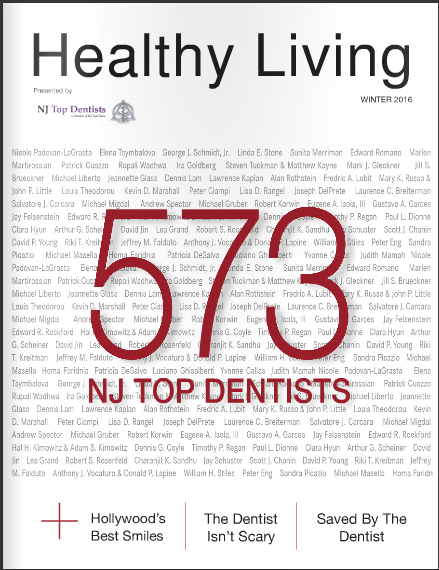 Dr. Caggiano was first reviewed and approved as an "NJ Top Dentist" in 2010. 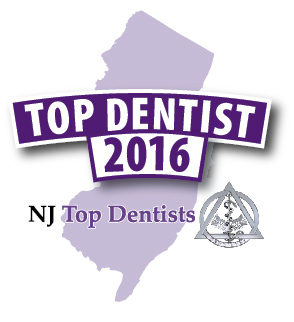 2016 marks six years of being recognized as a “NJ Top Dentist” for Dr. David Caggiano. Orthodontics is a perfect blend of Dr. Caggiano’s education, experience and interests. Combining his background in biomedical engineering, his artistic talent, his extensive training and seven years of experience as a general dentist allows Dr. Caggiano to create innovative approaches to solve even the toughest orthodontic situations. He was named Orthodontic Products’ Best of 2012, a national recognition, for the 2nd consecutive year. Dr. Caggiano’s patients can rest assured that they are receiving the best in orthodontic health care. His goal is to provide the most up-to-date technology and techniques while using the best materials possible. He is devoted to life-long learning and furthers his education through reading, attending conferences, continuing education courses, and study clubs, including the Western Essex Dental Association Study Club and the Bear Brook Study Club. In addition, he is an active member of many prestigious professional organizations, including the American Dental Association, the New Jersey Dental Association, the Morris County Dental Society, the American Association of Orthodontics, the Mid-Atlantic Association of Orthodontics, the New Jersey Association of Orthodontics, and the Academy of General Dentistry. Furthermore, he is an attending orthodontist on the dental staff of Morristown Memorial Hospital, and he also teaches orthodontics to the dental residents. “I feel so fortunate to be an orthodontist. I absolutely love what I do. It is truly rewarding to watch a patient who is insecure, shy, and introverted (partly due to having cooked teeth) grow to become confident and outgoing. It is an amazing transformation that will never cease to fascinate me.” – Dr. Caggiano. An orthodontist is a dental specialist that has not only completed college and four years of dental school, but has also completed an additional two to three year residency program, accredited by the ADA , for advanced education in orthodontics. After receiving the additional years of training and education, an orthodontist has learned the skills that are required to treat the misalignment of teeth and facial development with braces, retainers, headgear and other methods. Only a dentist that has completed the additional years of training and education after dental school is an orthodontist. Dr. Caggiano’s prestigious practice at Caggiano Orthodontics provides services including: Cadent i0C (digital impressions, no more goop! ), Indirect Bonding, Self Ligating Braces (more comfortable and efficient), Invisalign and Invisalign teen (The invisible way to straighten teeth), Carestream Kodak 9300C – Low dowse digital 3D X-rays), and treatment for both children and adults. NJTopDentists.com is a comprehensive information resource of Top Doctors, Dentists and Hospitals. We are profiling over 900 Healthcare Providers and have made it convenient for you to find them. 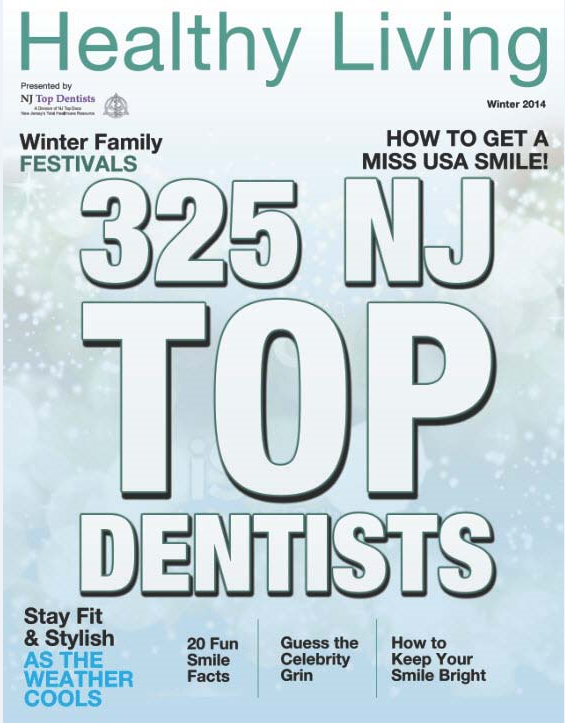 For more information, please visit http://www.NJTopDentists.com.